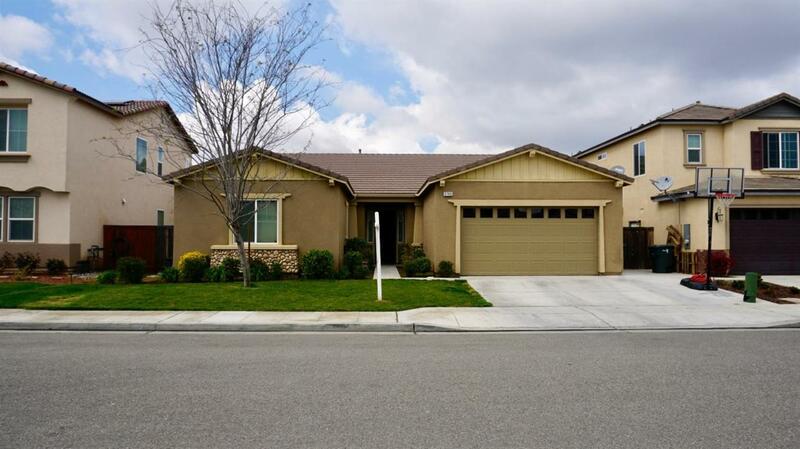 Open House Saturday March 23 from 1-4. 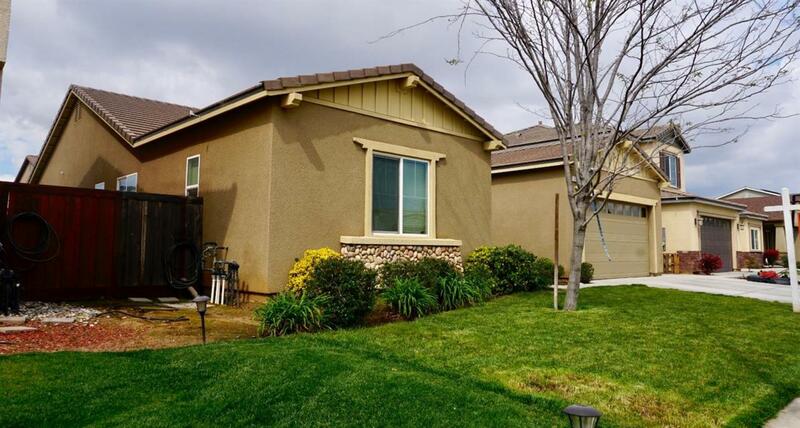 Just in time for spring this beautiful 4 bedroom 3 bathroom Newer home located in the Award Winning Clovis Unified School District. High ceilings and tons of windows let the sunshine in the spacious living area that has an open floor plan and high vaulted ceilings. Kitchen area was tastefully designed with a soft neutral color scheme that compliments the granite counter tops, kitchen island, stainless steel appliances, tile flooring and family eating area. Separate indoor laundry room with yet more cabinets. 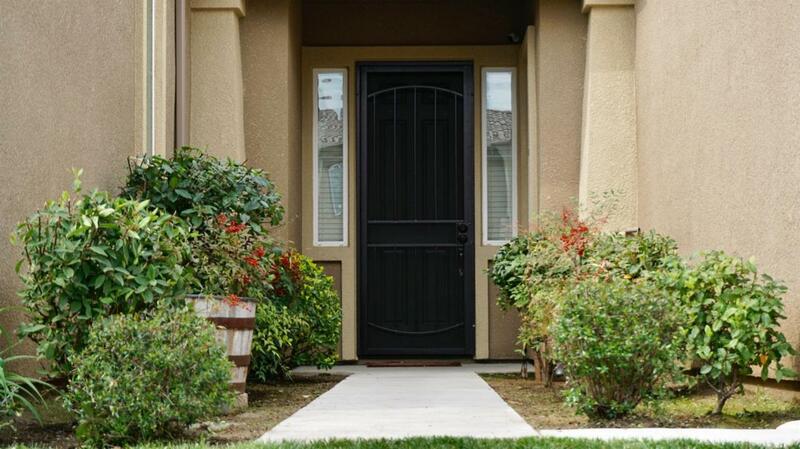 Super spacious Master Bedroom, large walk in closet that leads into the master bathroom with a large soaking tub and separate shower. Two bedrooms, another walk in closet and Jack and Jill bath. Low maintenance backyard with a huge covered patio and last but not least Solar Panels to help keep your energy bills down. Walking trail down the way to take a stroll with the family or head the other way to the neighborhood park. 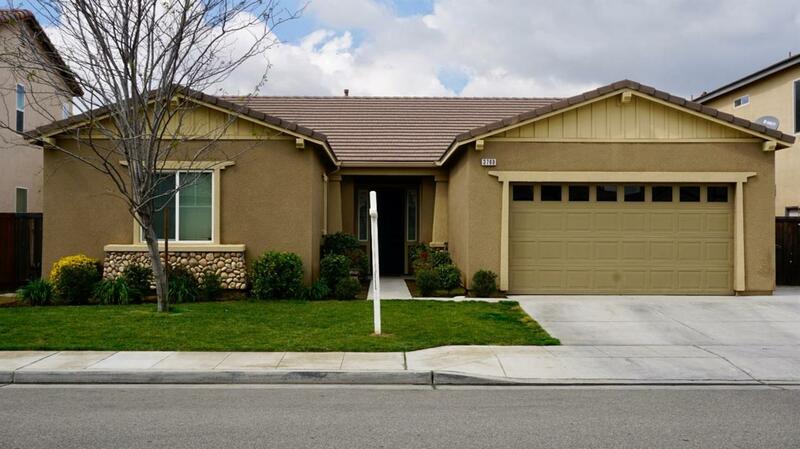 Listing provided courtesy of Marrisa Pena of Mission Mortgage And Realty Of Central Valley.